Thanks to Minute® Ready to Serve Rice for sponsoring this post. All opinions are 100% mine! Do you ever get in a rut with lunch or snacks? Usually I send Nate to work with lunch made from last night’s leftovers, and often times my teenager wants to take leftovers for her lunch as well. Sometimes there are no leftovers or not enough for both of them, and they end up with a sandwich. I know sandwiches can get old really fast. 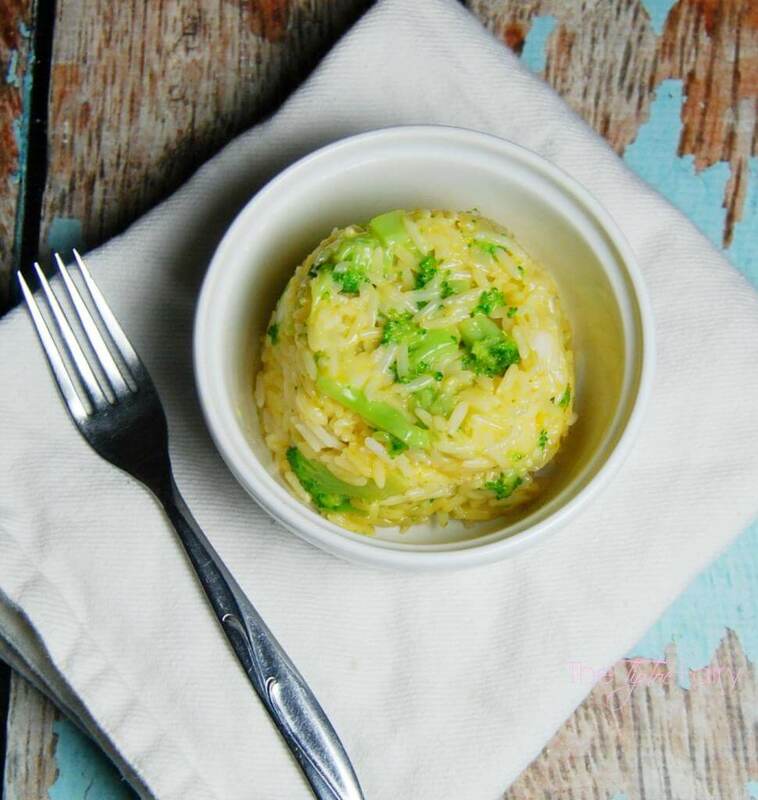 So, I’ve been experimenting with Minute® Ready to Serve Rice where they can make their meals right in the microwave in just a few minutes. Need an easy lunch time meal that tastes great? Try this Cheesy Broccoli Rice Casserole for One! 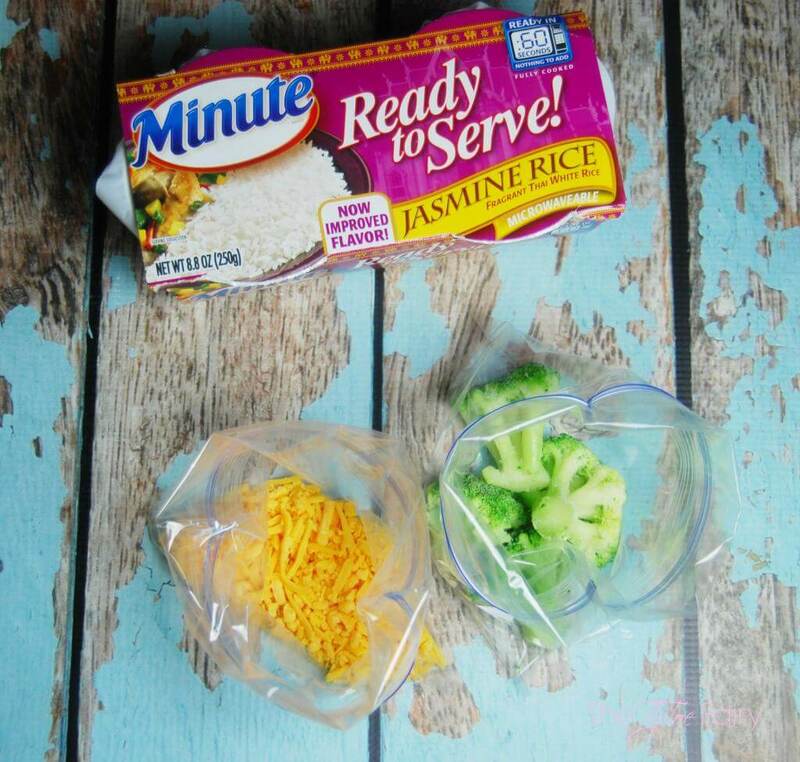 1 serving of MinuteÂ® Ready to Serve Rice – I like jasmine rice the best. Prepare the MinuteÂ® Ready to Serve Rice as instructed on the package. In a separate bowl, add water, cheese, and broccoli. After rice is done cooking, heat the broccoli/cheese mixture for 2 minutes. Remove from microwave and smash broccoli with fork. Pour in the rice, mix together, and serve. Our favorite so far is Cheesy Broccoli Rice Casserole for One. 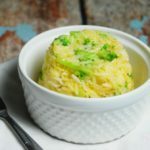 It tastes just delicious with melted fresh cheddar and smashed broccoli mixed with the rice. I send them to school or work with a single serving of Minute® Ready to Serve Jasmine Rice, a ziplock bag with about 2 tablespoons of shredded cheddar, and a ziplock bag of frozen broccoli with about 4-5 florets. For this recipe, I think frozen broccoli works better. It has time to defrost until it’s lunchtime, then it steams quick and easy. In less than 5 minutes, you have a cheesy delicious meal! I love the flavor of all these ingredients together. Not only is this great for lunch, it’s also perfect for after school snacks. If you make this at home, add an extra 30 seconds to the broccoli cook time to make sure they are tender since they won’t be defrosting. Try mixing in your favorite ingredients with your favorite Minute® Ready to Serve Rice (My fave is the jasmine Thai rice). Try mixing in staples like peanut butter and honey or for breakfast, an egg and salsa. You can find more Stir In Ideas HERE. 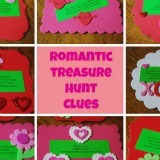 Check out Minute Rice on Facebook and Twitter. 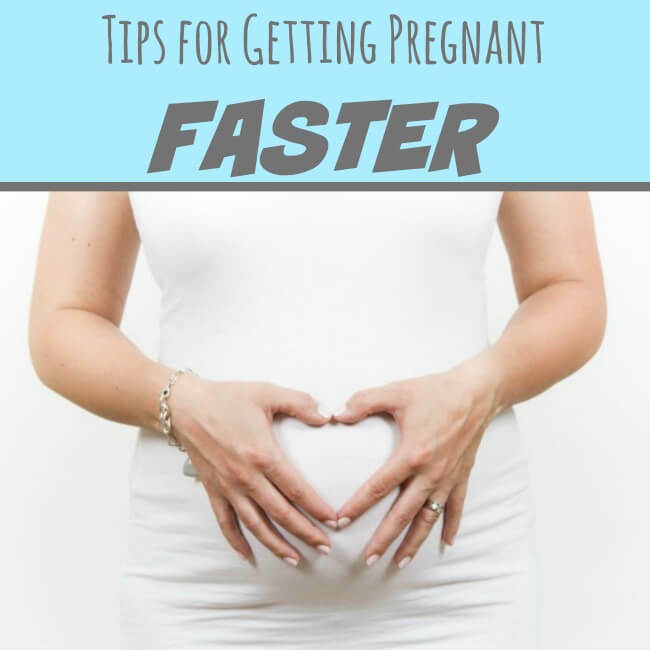 Studies have shown that if you liked this recipe, you’ll love these articles, too! I’ve pulled them all together for you below! Just click an image. I love that this recipe is for one. I am always looking for something good to fix myself for lunch. I LOVE this idea for a recipe for one. That would be perfect for me to take to work for lunch!! I come from a big family so I always overdo it and have trouble just coming up with recipes for one person. Thanks!! 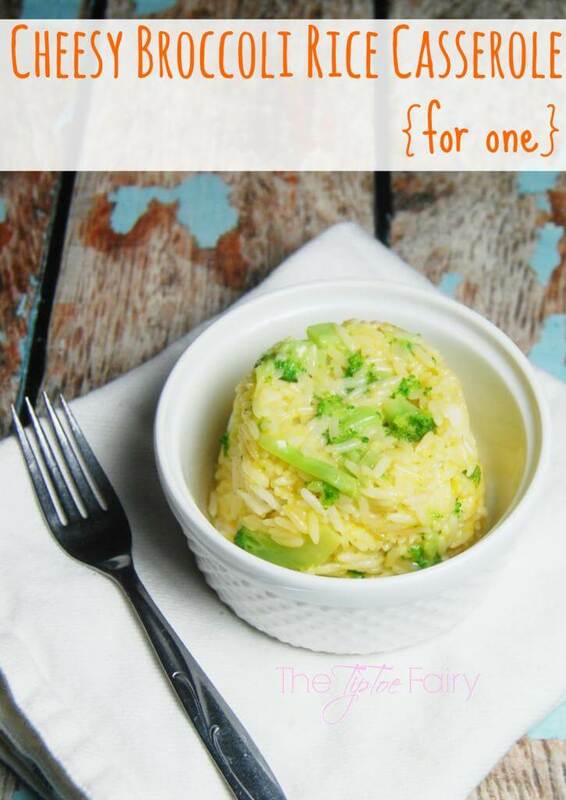 We love broccoli, rice and cheese in our house, so this sounds like the perfect lunch for one! And I even have some the individual minute rice cups in the cupboard….lunch tomorrow??? Love this! Especially great for my 5 year old who comes home starving from school! Great snack! 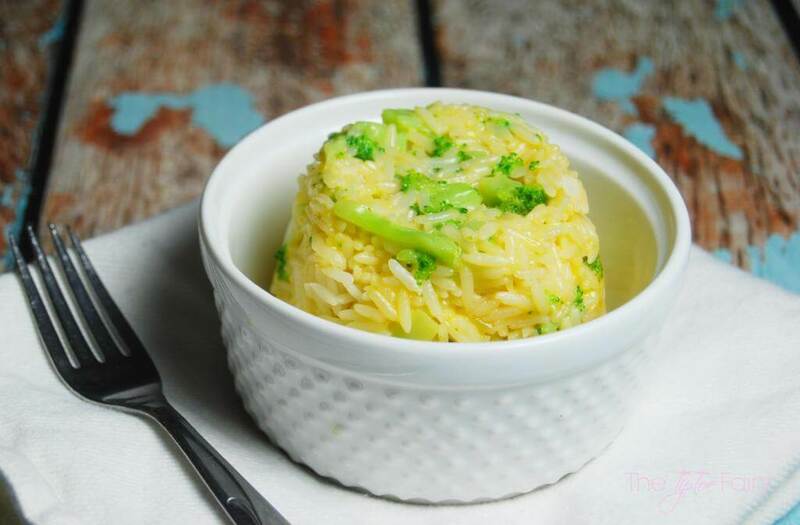 I love the combination of cheese, broccoli and rice. So delicious and like a comfort food to me. This looks awesome. 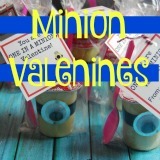 Love the individual rice cups! This recipe sounds good for a quick lunch or dinner for me. That’s adorable. I love making this for the kids, one of our favorite dishes to make with chicken. This is the perfect serving when I don’t have the kids or for the little ones who stay home with me all day. Love it! That sounds beyond amazing. The only thing is, I would need more than just one LOL. YUM. We’ve been looking for easy recipes with not a lot of calories. This looks like it might fit the bill! I was reading this last night and it looked so good that I seriously made this and ate it at like 11 pm – lol. I am going to go buy the single serve rice though so I dont have to dirty a saucepan every time I want more. This is my favorite way to eat broccoli and this would be perfect for taking it with my lunch. Oh my gosh, yes! I love any meal that’s for “one”. Even though I have a husband, these portions just make it easy! I love broccoli and rice casserole. 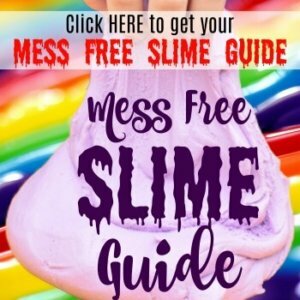 This looks like it is a really simple and easy to make version. This looks great! I wish I had some right now! And so easy! This looks absolutely delicious Stephanie! 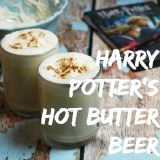 Would love to try it now! Thanks! Oh definitely you can use any cheese I would think that melts well. I love the flavor of cheddar with broccoli, so that’s why I chose it. Being a recent widow I live alone,no family what so ever and no kids.I am always looking for recipes for one and this sounds delicious but will use my own ingredients. Love it! I just added a little bit more cheese (I love cheese) and some chicken! Oh definitely you could do that. This is more of something convenient for a college kid in the dorm or someone on the go who just doesn’t have time to prepare too much.